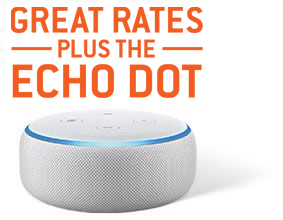 Get two years of electricity plus an Echo Dot when you select Power on Command 24! We offer budget billing. 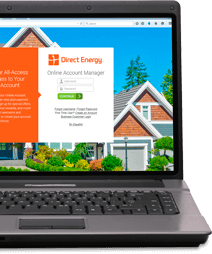 Switching to a third-party electric supplier is not mandatory. You have the option to remain with the LDC for your basic supply service. NJ BPU License # GLS-0088/ ELS-007. Not in PSEG Electricity? Please Enter Your Location We would like to provide you with the most accurate information on on our offers, including available plans and pricing. Please enter at least your zip code, but you may also enter your complete address for more detailed information.